India’s leading e-commerce marketplace Flipkart has announced the launch of 20 ‘experience zones’ across the country enabling self-product pick-ups for consumers. This new paradigm in supply chain under Flipkart’s alternate delivery model will allow customers to walk into their nearest experience center and collect their shipments at their convenient time. 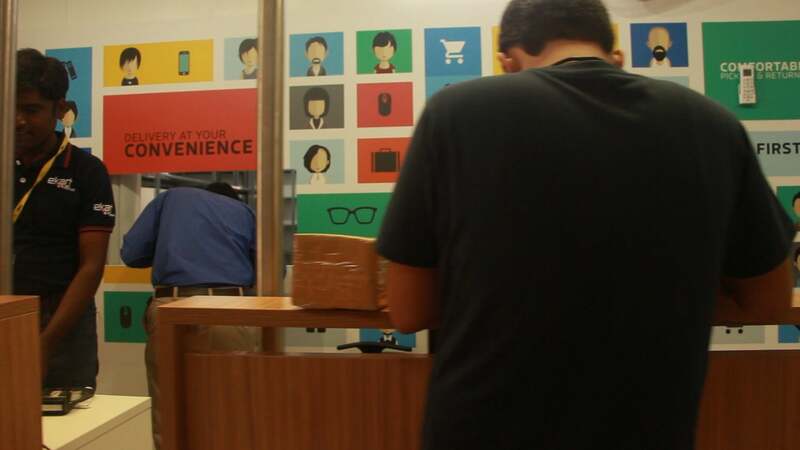 Flipkart believes this model is a resolution to customer unavailability issues, as it offers consumers a choice to adjust the delivery time and location according to their convenience. It also provides a solution to restrictions for e-commerce entry into tech parks/gated communities/ universities, etc. “Getting logistics right is extremely crucial for e-commerce companies. 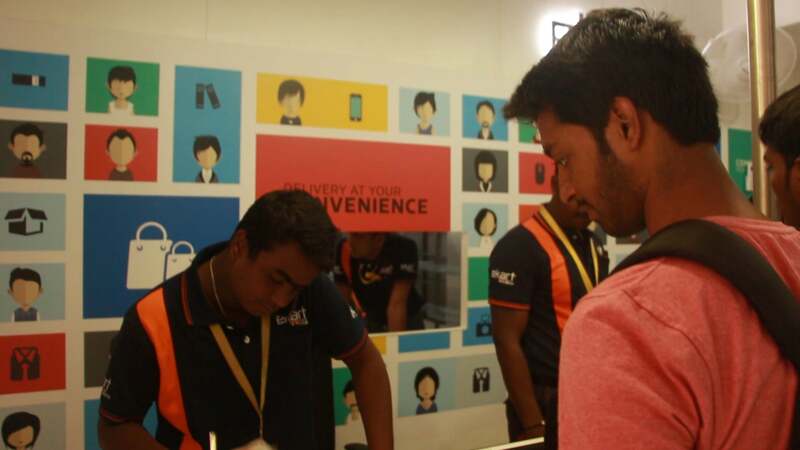 Our efforts are focused on expanding our delivery network, without compromising on the customer service levels and expectations,” said Neeraj Aggarwal, Senior Director – Delivery Operations at Flipkart. These experience zones are currently present across Bangalore, Mysore, Ahmedabad, Delhi, Kolkata, Pune, Vellore, Gurgaon, Vadodora and Surat. The significance of these experience zones is to catapult customer convenience, while bringing in positive impact on scale and reach in supply chain expansion. Unavailability of customers during delivery and restricted entry of delivery boys into IT parks, gated communities and educational institutions are some of the key reasons that lead to customer dissatisfaction with the delivery process. Launched in conjunction with Flipkart’s dedicated logistics partner, Ekart, this model aims to carve out a competitive edge in the e-commerce logistics domain. The pilot project received an overwhelming response from customers with more than 80 per cent of shipments picked up through the stores, over a period of 6 months. Flipkart also plans to offer several value added services at these experience zones to enhance customer engagement. Services like instant returns, spot trials, open box deliveries and exclusive product demos will also be rolled-out in the near future. “Post the successful launch of the first phase, we plan to ramp up to 100 experience zones by March 2016,” Aggarwal added further. Experience zones will also form a key element of Flipkart’s rural expansion strategy. Flipkart plans to expand their reach into Tier 4 towns and rural areas by making the entire town serviceable from a pick-up center, a reliable alternative to door delivery in small towns.